Astorg Auto of Charleston holds a responsibility to foster an environment which empowers employees and promotes innovation, relationships, and growth. We will continuously strive to inspire consumer confidence by supplying a transparent atmosphere and offering a premium automobile product with individualized customer. 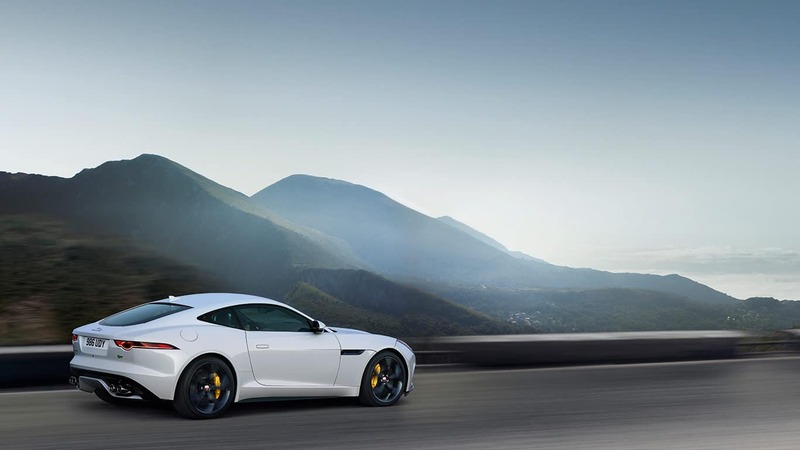 If you’re in the Huntington or Beckley area, let our sales team help you find the right new Jaguar for your lifestyle and our experienced service staff keep it in great condition for years to come. If you have any questions, feel free to contact us at any time.